We love autumn at Insignia on M! It’s the perfect time to attend community events and fellowship with fellow residents and Navy Yard friends. So get outside, admire the changing colors of the leaves and head to one of these community events this autumn in the Navy Yard. Just because summer’s over doesn’t mean that farmers market fun has to end. Each Saturday, you can pick up fresh produce at Canal Park. The FRESHFARM Capitol Riverfront Farmers Market will be open on Saturdays from 10 a.m. t0 2 p.m. through the month of October. Canal Park is a three minute walk from Insignia on M.
Tired of feeling stressed out? Attend a self-care session on October 21 from 10 a.m. to 12 p.m. to learn about building a routine that sticks and how to manage stress. This session will begin with yoga and includes a talk with Dr. Samantha Attard, owner of Happy Healthy Human. Tickets are $20 and are available for purchase here. The event will be held at Steadfast Supply, which is a seven minute walk from Insignia on M.
Live music, seafood and beer. It doesn’t quite get better than that. On October 21, attend the Oyster & Beer Festival for good food, cold beer and a great time. Tickets range in price from $39-$239 and can be purchased here. This events will be held at The Yards Lot H/I, which is a five minute walk from Insignia on M.
Decorate a pumpkin while the kids hang out on the pumpkin moon bounce on October 28 at Pumpkins in the Park. 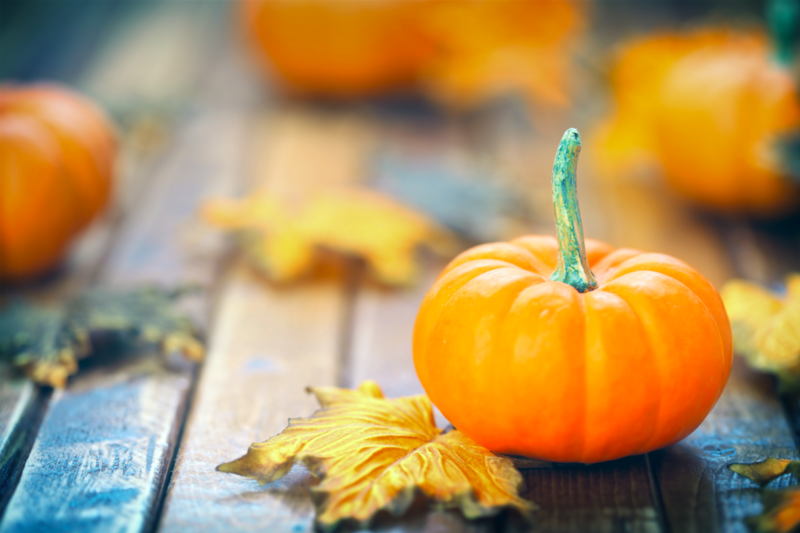 This free event will provide family-friendly fall fun at Canal Park’s North Block from 11 a.m. to 1 p.m. Canal Park is a three minute walk from Insignia on M.
Which fall events will you attend in the Navy Yard? Contact us today for more information on life at Insignia on M.